Excellent that you’re going to be on the show! If you’re reading this it probably means we are doing an interview using Google Meet and we are hoping you will be able to record on your end. For the best possible sound quality when we talk over Google Meet, we really appreciate when you record your own voice locally and send it to us. Note for interviews with more than one person! It is preferable that everyone is in their own room, so they can record just their own voice. If that doesn’t work, try to have a decent table microphone that will pick up both your voices at the same level (keeping it close and an equal distance from both/all of you). Wear headphones. To make sure the output from the computer doesn’t interfere with the sound you are recording, we advise that you use headphones. You can usually hear us better too. The handsfree-kit for your mobile phone usually works fine for plugging in to your computer. Make sure you have the correct audio input selected for recording (under Preferences). If you are in a quiet environment, the Mac’s built-in microphone may very well suffice. If you are on a Windows computer we can’t really guide you, as there are variety of different hardware solutions. A good, separate USB microphone is always the best, though. Press record and start talking. Ensure that any sound level indicators are moving as you speak into your mike. If not, double-check the sound input setting again and if all else fails, read the manual. Answer our call on Skype. When done, press stop and save the sound file. If you can export the file as WAV (uncompressed) or MP4 that’s great. Upload the sound file to our Dropbox folder. We have a dedicated link where you can upload the file (you don’t need to have a Dropbox account). If you just want to send a link to your Dropbox that’s of course okay too! 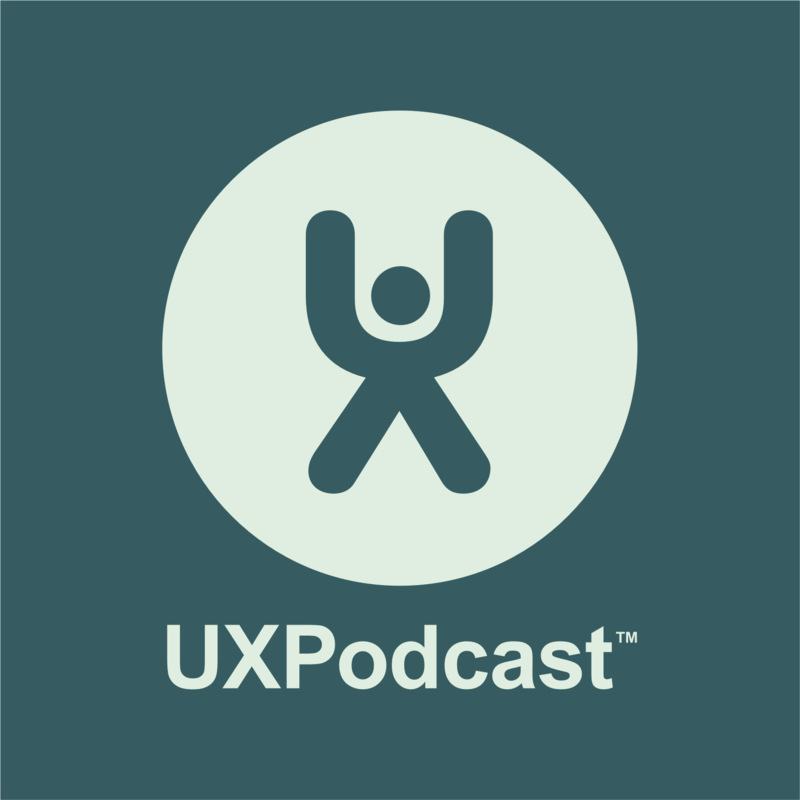 Our e-mail is hej@uxpodcast.com. The access link to the Google Meet meeting can be found in the calendar invite we sent you. Solid Internet connection. This is going to be really important for the quality of the Skype call between us. We will be recording the Skype call as well, but if you can record locally it is soooo much better for our listeners’ super-sensitive ears. It’s almost if they want to follow what we’re saying. Noisy environment…? If you’re in a café, try and sit in the corner away far away from where people are passing, but maybe not next to aspiring actors practising for rehearsal. We may have video activated for pre-interview chit-chat, but will likely turn that off during the interview to optimize sound quality.